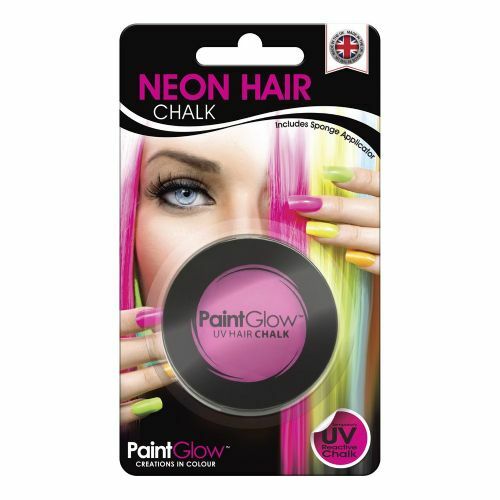 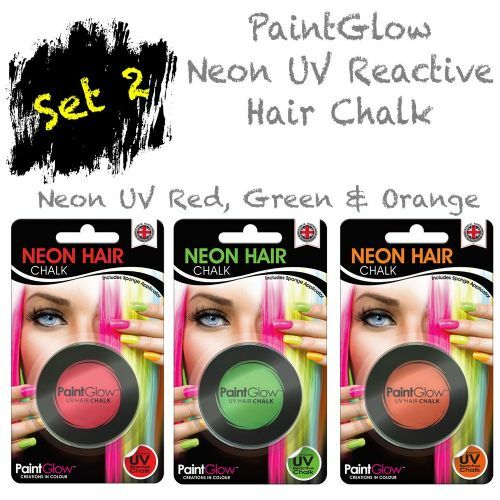 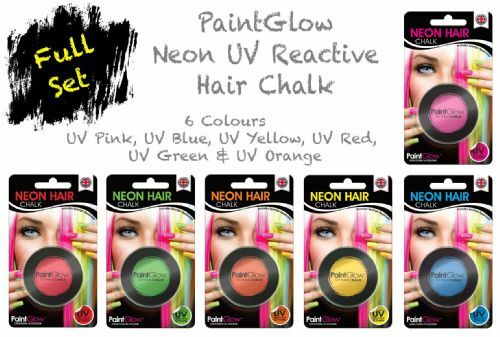 Compact Neon UV Hair Chalk with a built in sponge and applicator, is your one-step ticket to achieving lusciously vibrant rainbow hair. Perfect for the festival and party scene! 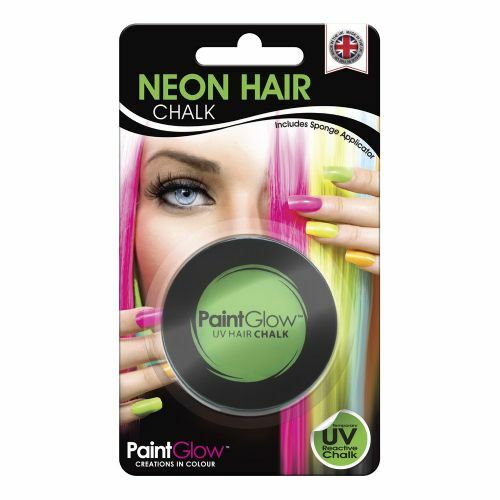 Simply Add to Basket or Click on product for a more detailed look.